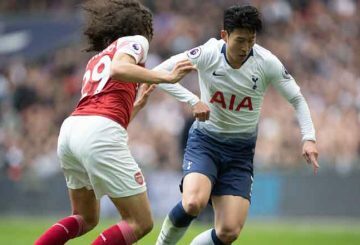 Tottenham Hotspur forward Son Heung-min wanted a transfer back to Germany after struggling in his debut season at the Premier League club but stayed put after a conversation with manager Mauricio Pochettino, the South Korea international has said. 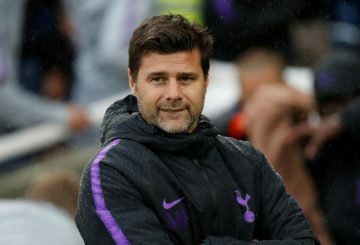 Tottenham manager Mauricio Pochettino has always made it clear his priorities are the Premier League and Champions League. 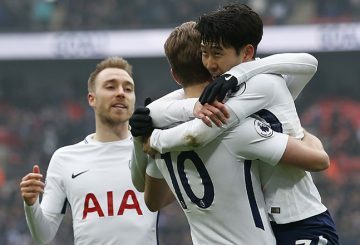 Pochettino praised his Tottenham side’s belief after they triumphed at Fulham. 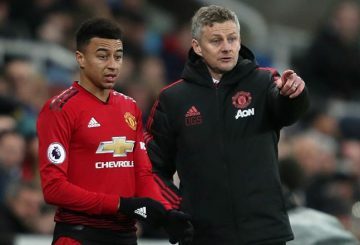 Manchester United interim manager Solskjaer faces his biggest task since taking over. 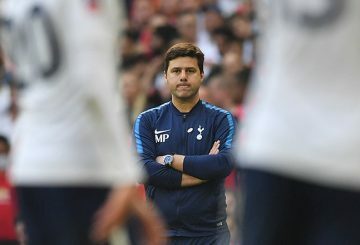 Tottenham Hotspur manager Mauricio Pochettino has said he wants to stay at the Premier League club for 20 years. 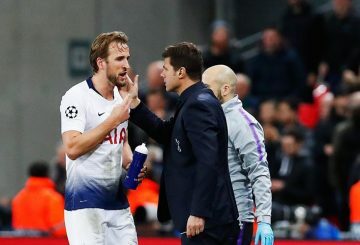 Tottenham Hotspur manager Mauricio Pochettino praises his squad’s resilience. 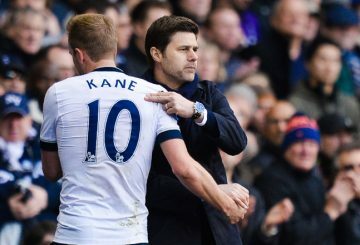 Tottenham could be title contenders if they can find the consistency, says Pochettino. 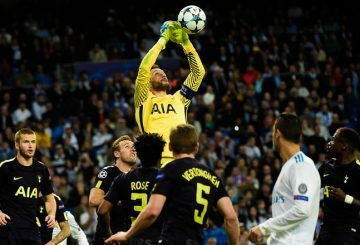 Tottenham Hotspur coach Mauricio Pochettino said his side completed “mission impossible” in the Champions League. 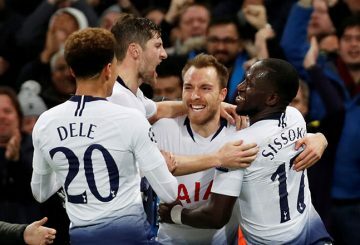 Mauricio Pochettino’s Tottenham Hotspur can cement their status as the top dogs. 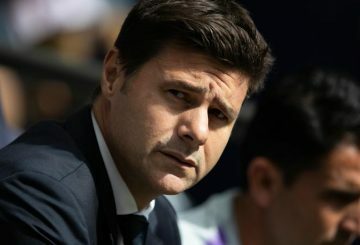 Mauricio Pochettino is confident the club will be able to move into their new stadium before the New Year. 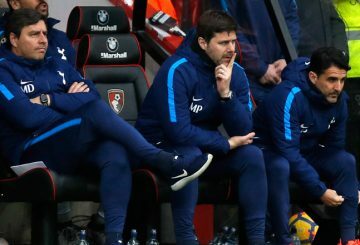 Mauricio Pochettino defended his team selection after a “cruel” 2-1 defeat. 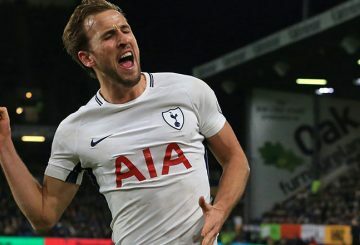 Tottenham Hotspur have come a long way, now they must win trophies, Kane says. 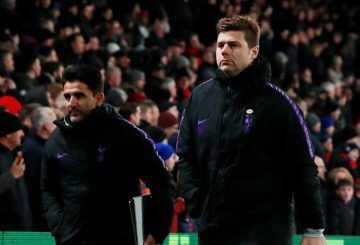 Mauricio Pochettino sparks speculation over his future at Tottenham. 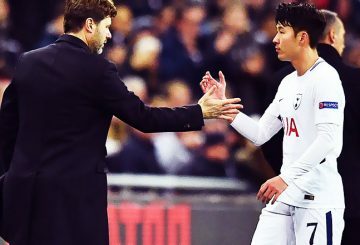 Tottenham Hotspur must build a winning culture in major competitions like the Premier League and Champions League. 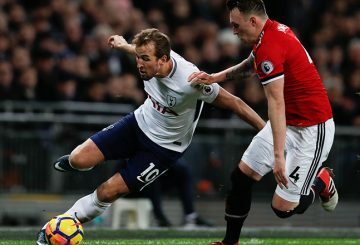 Obsession with fixation diving could kill English football, says Pochettino. 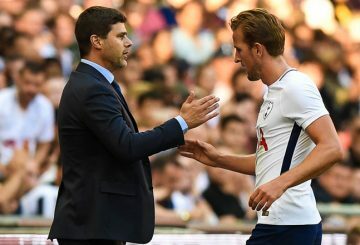 Pochettino hailed Harry Kane’s bravery after he shrugged off missing a penalty to net his 100th Premier League goal. 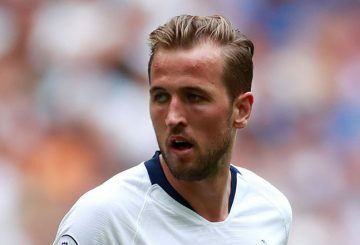 Harry Kane says he is happy at Tottenham Hotspur as long as the club start winning trophies. 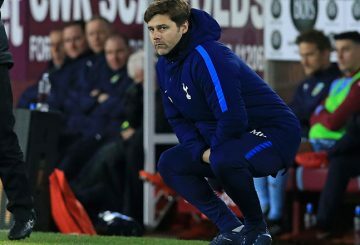 Pochettino does not believe fatigue will be an issue for Tottenham when they face West Ham. 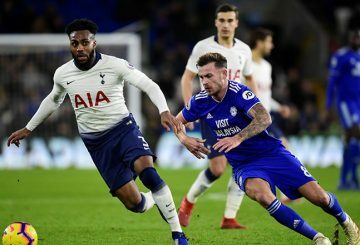 Pochettino insists Tottenham cannot allow themselves to be distracted by the fluctuating form of their nearest rivals as they step up their bid for a top four spot. 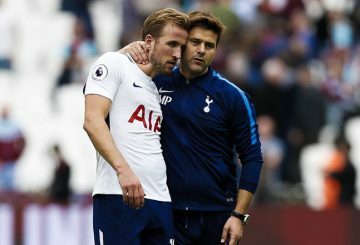 Pochettino salutes “fantastic” duo Kane and Alli after Tottenham revived their challenge for Champions League qualification. 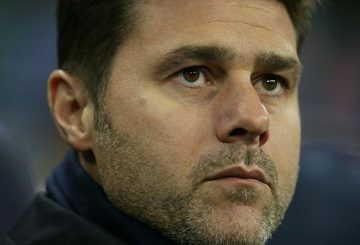 Pochettino will head to Premier League leaders Manchester City tomorrow in an optimistic mood, saying: “I am a positive person”. 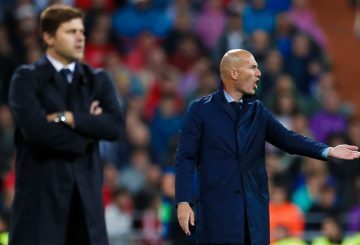 When Tottenham clash with Madrid, ties will provide the backdrop for a touchline duel. 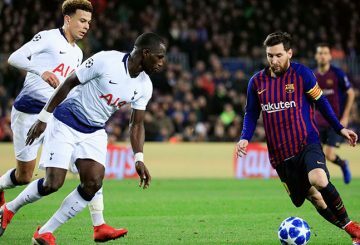 Tottenham Hotspur manager Mauricio Pochettino hails his side’s maturity after taking a huge step towards the Champions League. 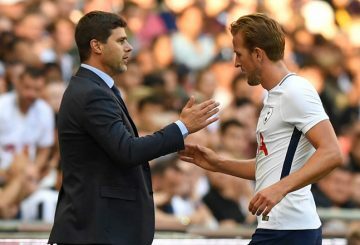 Hotspur manager Pochettino says he is “in love” with Harry Kane after the forward took his tally to six goals in four games. 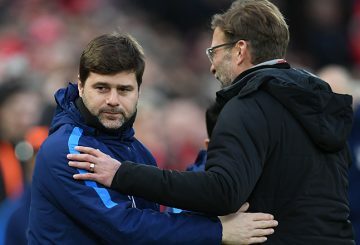 Mauricio Pochettino and Jurgen Klopp face the acid test of their talents this season. 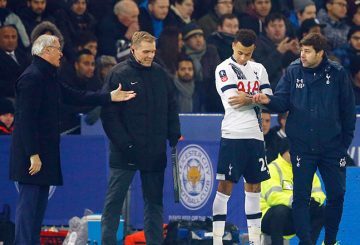 A failure to recruit quality signings leaves Hotspur struggling to end trophy drought.